Taliesin Jaffe and Whitney Moore test their mettle with some of our favorite metal games on the All Work No Play arcade cabinet with titles such as Splatterhouse, Wayne’s World, Rampage, Paperboy and more! 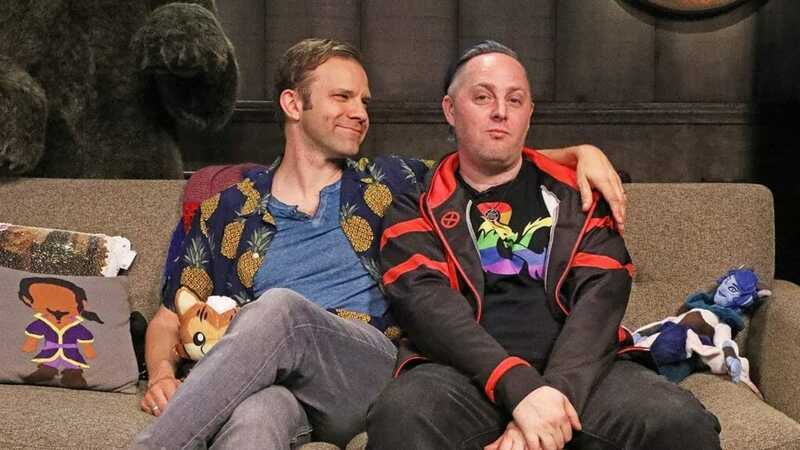 Twitch subscribers gain instant access to VODs of our shows like Critical Role, Talks Machina Between the Sheets and Travis Willingham’s Yee-Haw Game Ranch. 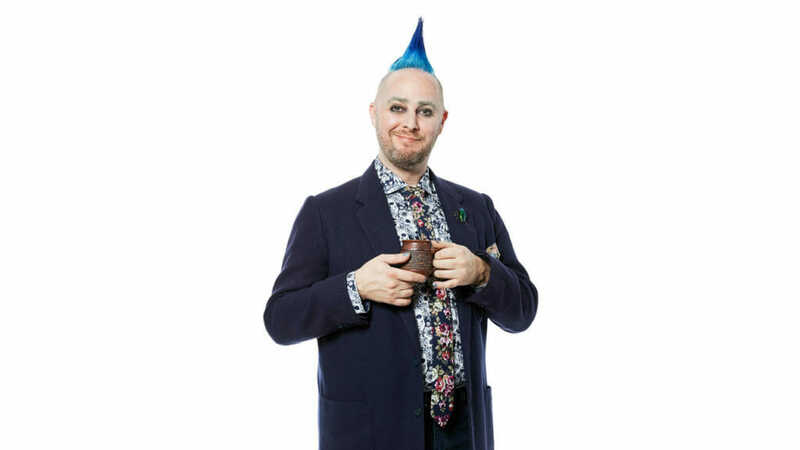 But don’t worry: Twitch broadcasts will be uploaded to YouTube about 36 hours after airing live, with audio-only podcast versions of select shows on iTunes, Google Play & Podbean following a week after the initial air date. Twitch subscribers also gain access to our official custom emote set and subscriber badges (designed by our beloved Critter Arsequeef) and the ability to post links in Twitch chat!